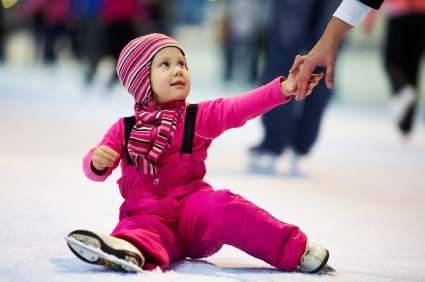 Bring your little one to one of our exclusive skating sessions for Mom's and Dad's and their new skater. Complimentary Starbucks Coffee with your attendance! Check back for upcoming dates and times! Email Craig about our Lessons for Tots! Only $5/child.